You Thought The World Cup Was Over – It Isn’t Now! 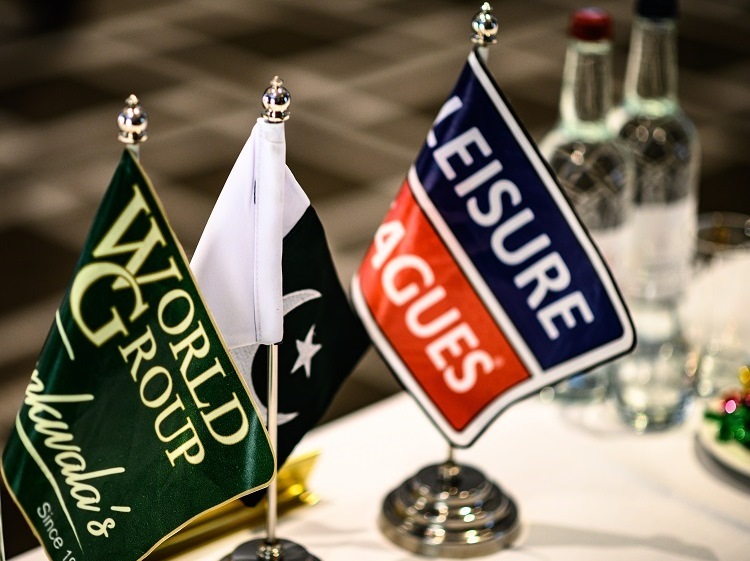 World Cup Fever hasn’t ended for Leisure Leagues players as 6 a side footballers throughout the country will be able to watch the small sided version this September – before potentially playing in it next year! 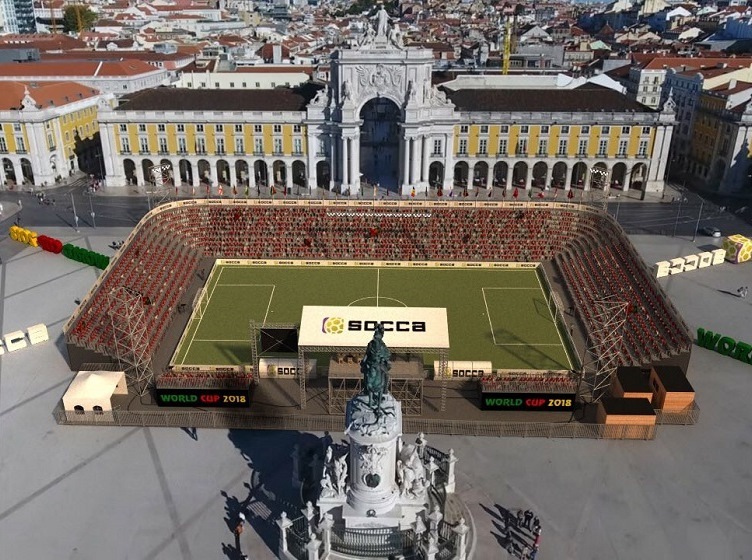 The first Socca World Cup takes place in Lisbon, with 32 teams from around the globe – including representatives from England, Scotland, Wales and Ireland – will battle it out for the right to follow France as the winners of the World Prize. 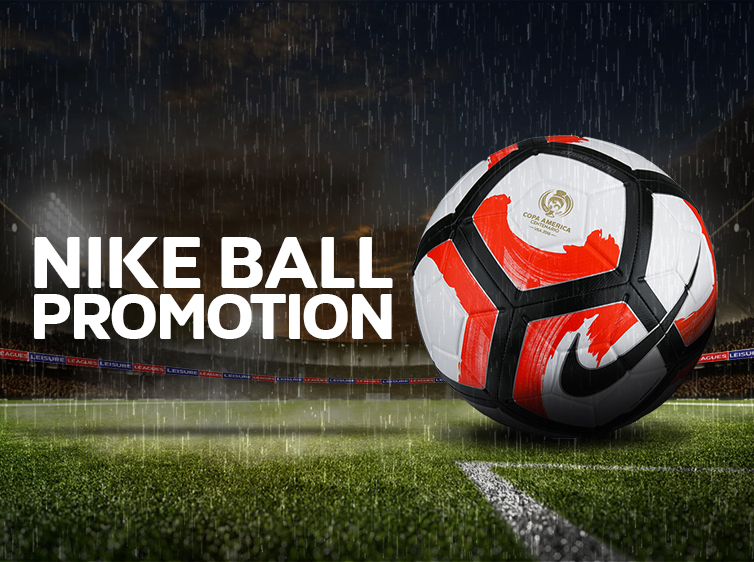 The England Team is being operated by us at Leisure Leagues – the World’s Largest Provider of small sided football – and that involvement means that you could be pulling on the Three Lions next time. The games in Portugal kick off on 23rd September, with England’s first match the day after against Slovakia. Matches will be streamed live via the web at http://soccafederation.com/ where players can be part of the action.